Manhwa is known as a popular Korean comic genre, did you ever think of experiencing a game developed in Korea’s impressive comic style? The Coma: Cutting Class with many impressive images of manhwa style will make people surprised and loved. 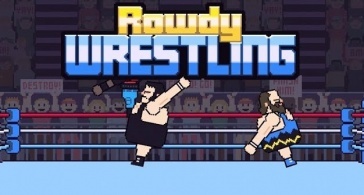 This game is released by DODAM GAMES and belongs to the addictive MMORPG category. 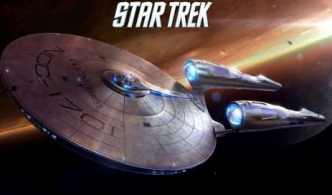 Besides a beautiful graphics system, you will discover many interesting challenges around the content of the game. 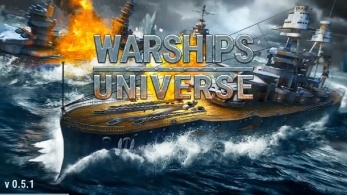 A unique survival game awaits you, experience right now with your friends to have more fun. 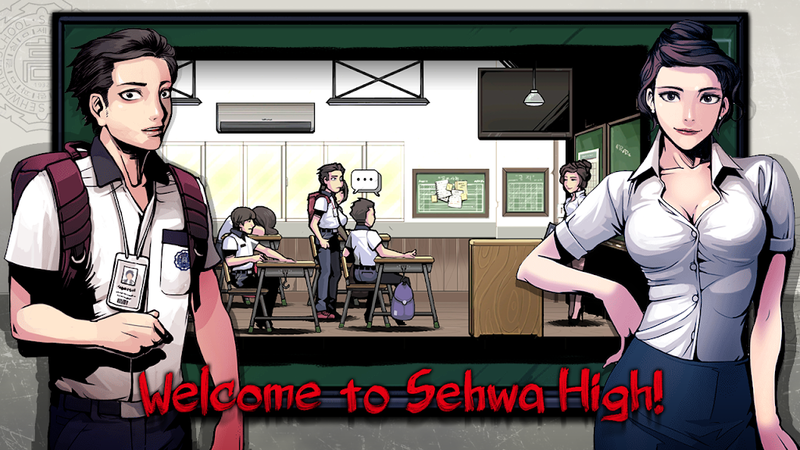 The Coma: Cutting Class for iOS is a story about a guy named Youngho, a high school student who is preparing everything to participate in the upcoming college exam. He is a student of Sehwa high school, and under the pressure of college entrance examination, Youngho often lacks sleep. On a beautiful day, Youngho overslept during class because of the stress and fatigue created by the exam. After waking up, he saw his high school changed, and the students in the school turned into dangerous monsters. Trapped in a deadly and dangerous space, you must help Youngho survive the school. 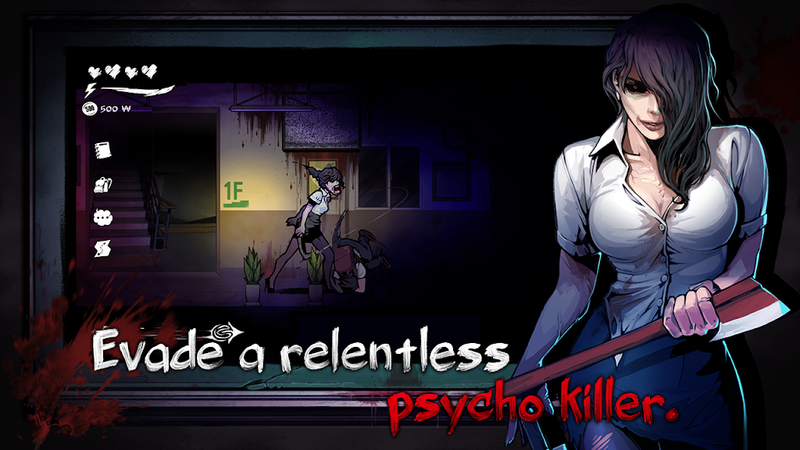 This is a fascinating survival game with an exciting manhwa style that you will never forget. 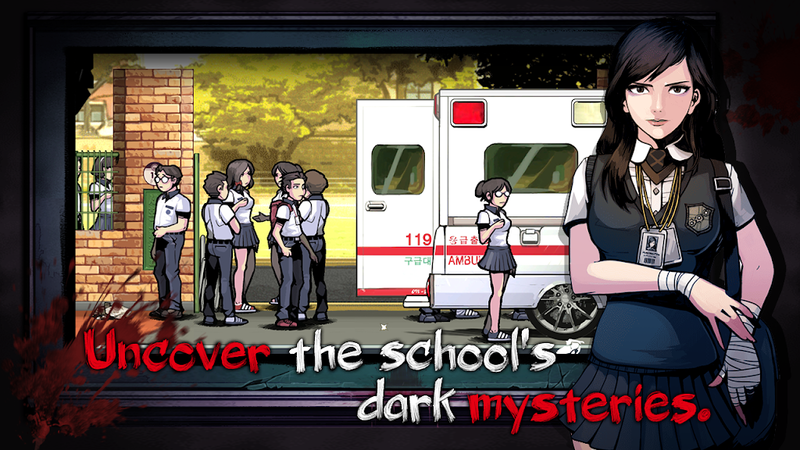 Also, this game is also a strong reflection on Korean society when extremely difficult exams have created too much pressure for students. The first images of the game will help you understand the story and upcoming events. After these images, you will participate in many crazy survival challenges. All students and teachers in the school have gone crazy and tried to attack you. You have the task of helping the main character of the game to survive and overcome many different pitfalls. The player will use the virtual keys that the game provides to control the character, help the character avoid the enemy’s attack and survive. Use a flexible virtual key system to help characters escape safely. All locations within the school are dangerous and have no light. Therefore, you must use the flashlight that the game provides to search for multiple safe aisles. Observe the surroundings and create safe paths to avoid enemy attacks — fast and accurate reflexes to survive in a crazy environment. Hint, to survive the longest you should use a flashlight scientifically. Enemies will quickly move to your location if the flashlight is used on a regular or continuous basis. 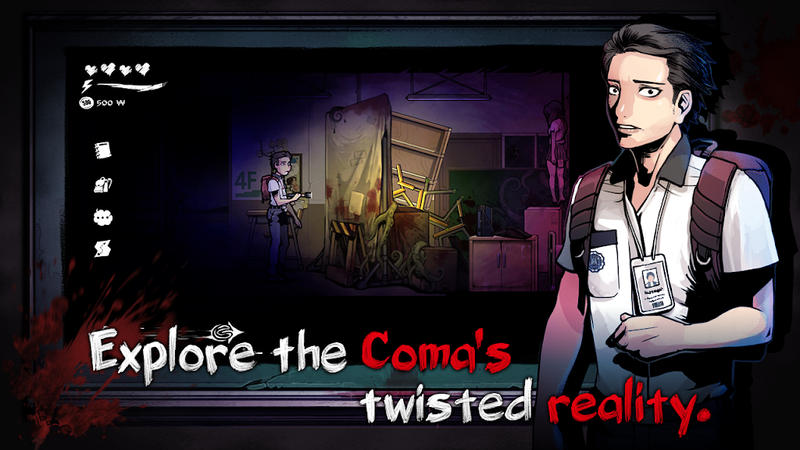 The Coma: Cutting Class APK Mod possesses a beautiful and impressive 2D graphic design. The image details are prepared honestly and bring a terrifying space. The context of the game is designed with many different details creating a sense of authenticity for the player. Besides, the sound will also make you feel scared. The sound was silent inside the hallway of the school, the sound of the footsteps of the enemy as they approached and many horror screams. You are encouraged to use headphones when you experience to feel the horror in the perfect way. 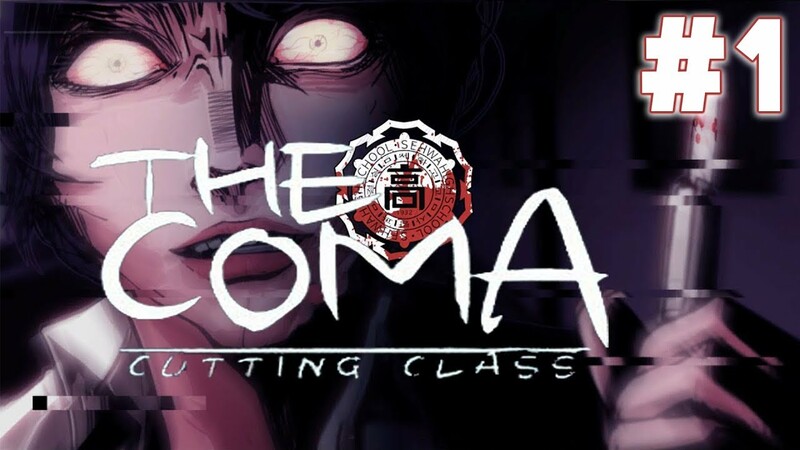 The Coma: Cutting Class is really attractive with gameplay and good sound quality. Participate in challenges to improve your self-confidence in the face of many difficult and stressful issues of life. Thereby, you will receive many valuable lessons to survive in the most difficult circumstances.